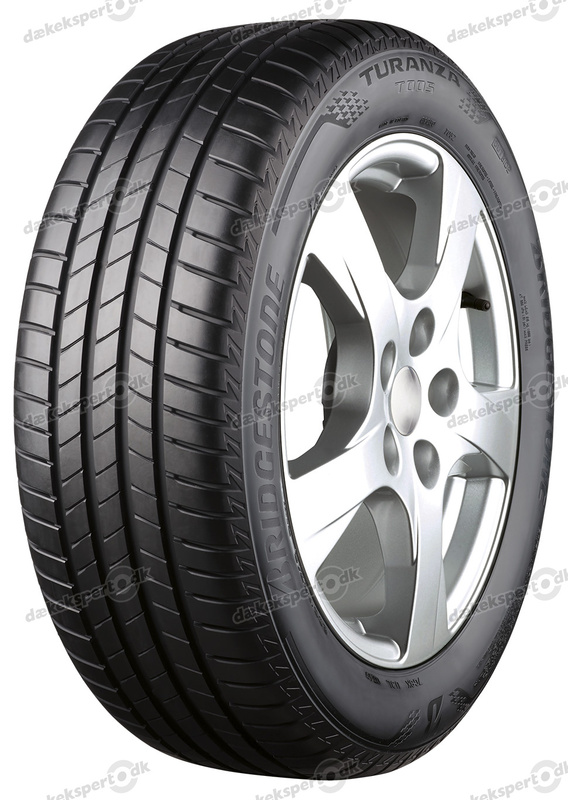 Founded in Japan in 1931, the name of renowned tyre manufacturer Bridgestone comes from the name of the company founder "Ishibashi". The meaning of his Japanese name was translated into English to create an internationally recognisable moniker. 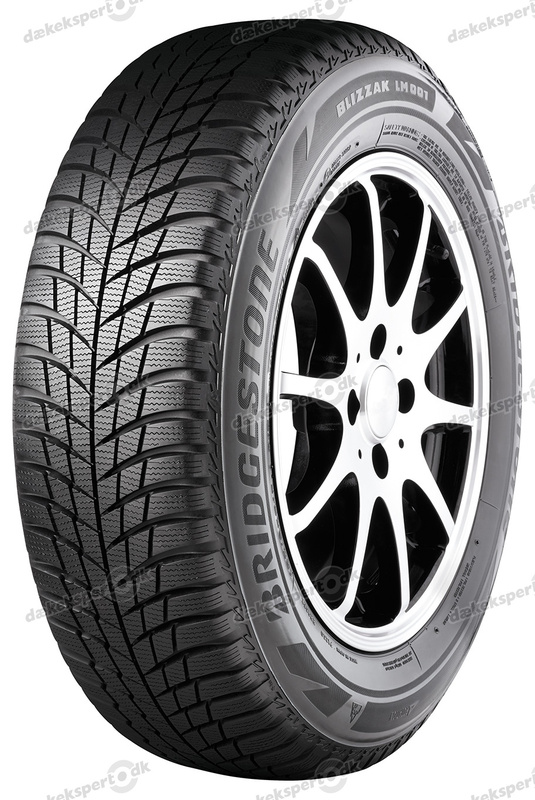 As one of the five largest tyre manufacturers in the world, Bridgestone is particularly well known for its high-performance tyre technologies. The company put its expertise to the test as the exclusive supplier of the Formula 1 races from 2007 to 2010. 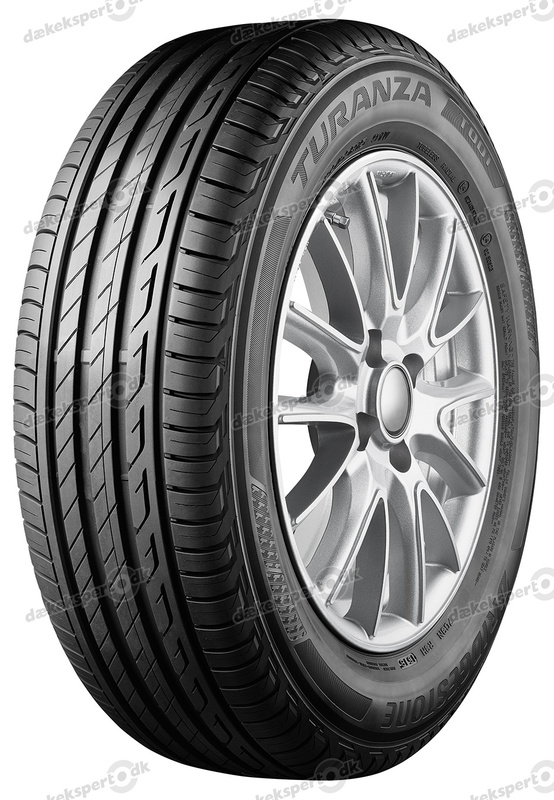 For everyday driving, Bridgestone manufacturers high-quality tyre models, equipped with the Run-Flat technology, for discerning customers such as BMW. 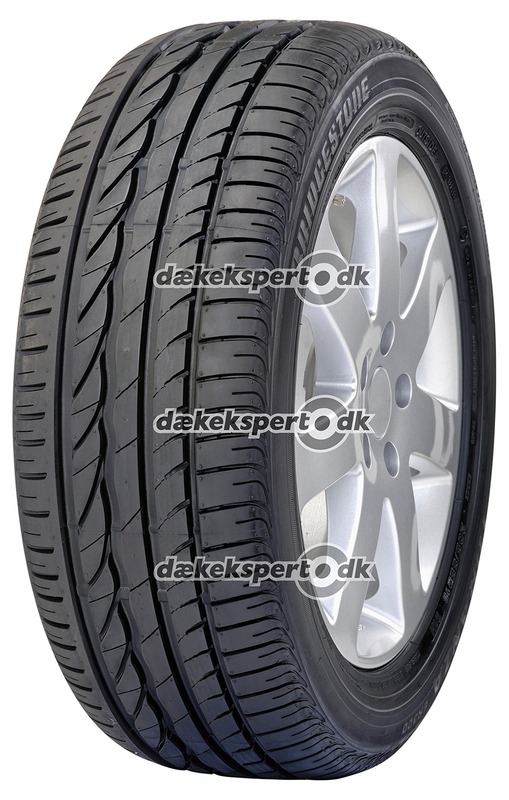 This allows drivers to safely continue on their journey even after a puncture or blow-out. 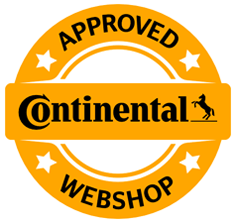 In addition to tyre models for the industrial sector, motorcycles, passenger vehicles, trucks, and agricultural vehicles, the global Japanese company also produced motorcycles until 1970. 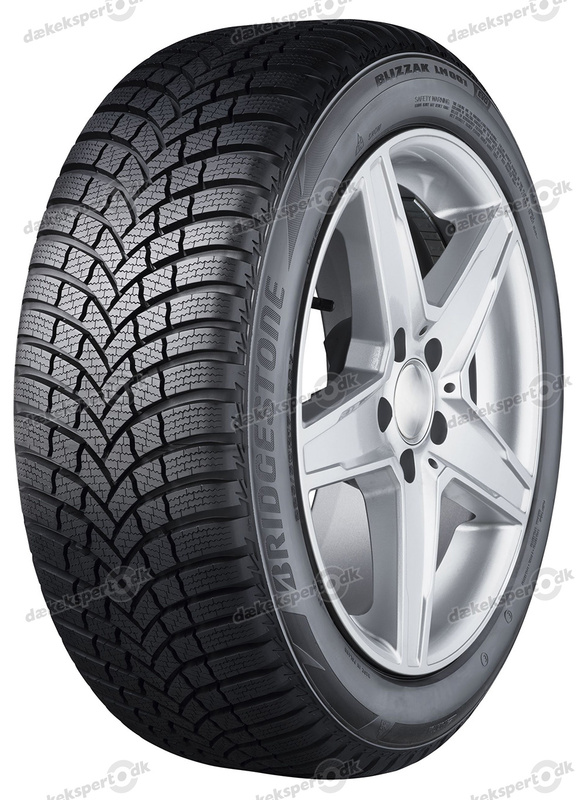 Bridgestone is known as one of the most popular suppliers of original equipment for new vehicles from a wide variety of automobile brands. 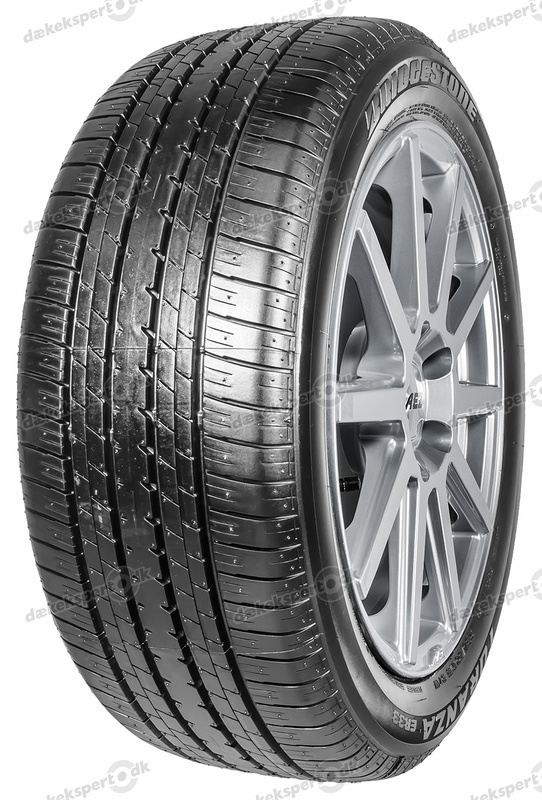 In addition to mass-produced tyres, the traditional company also manufactures customised tyre solutions for limited edition automobiles. 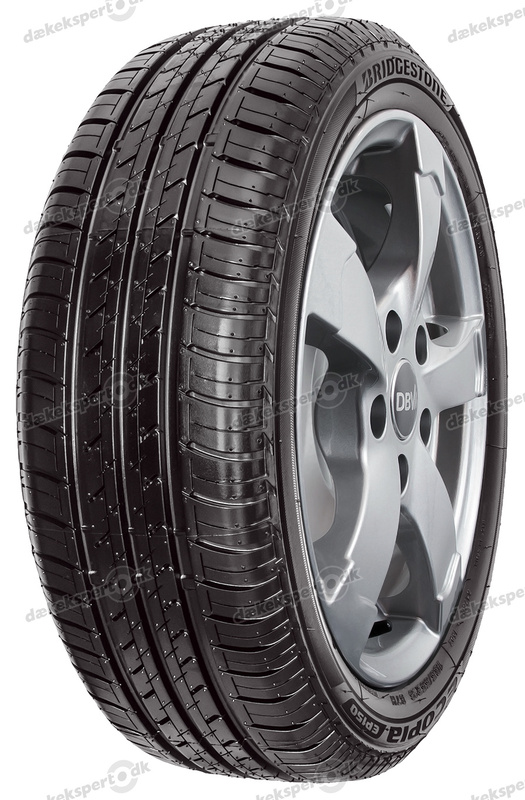 Bridgestone has an in-house research and development department that works to continuously optimise its wide range of products. 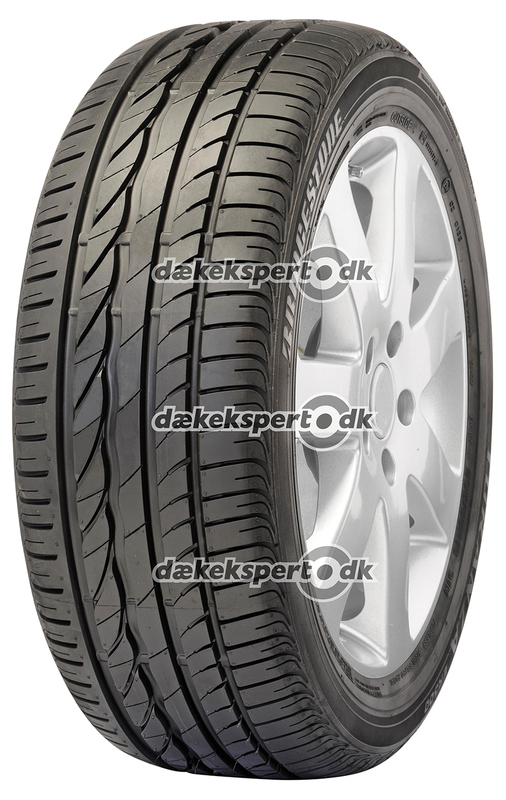 The Bridgestone joint-stock company not only operates as a tyre manufacturer on the automotive market. 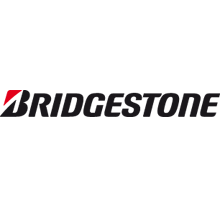 Bridgestone's service portfolio also includes earthmoving mechanisms as well as products for golf and tennis and the shipping industry. The company generates sales of over 28 billion euros per year, and has over 135,000 employees throughout the world (status: 2009). 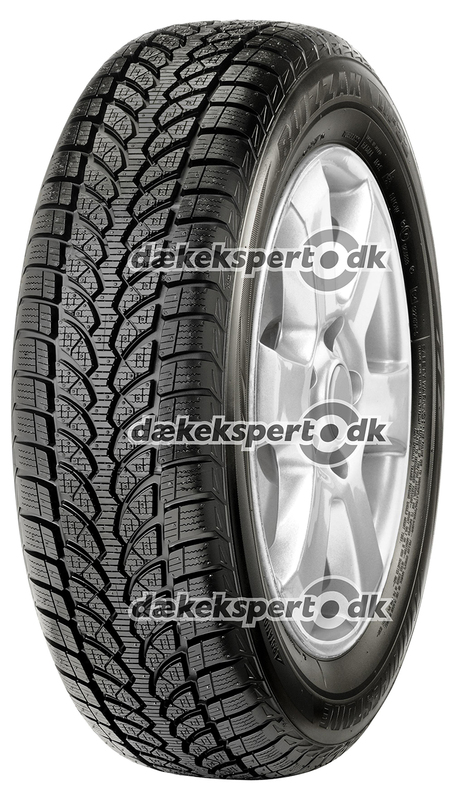 We found 68 matching tyres for your vehicle!